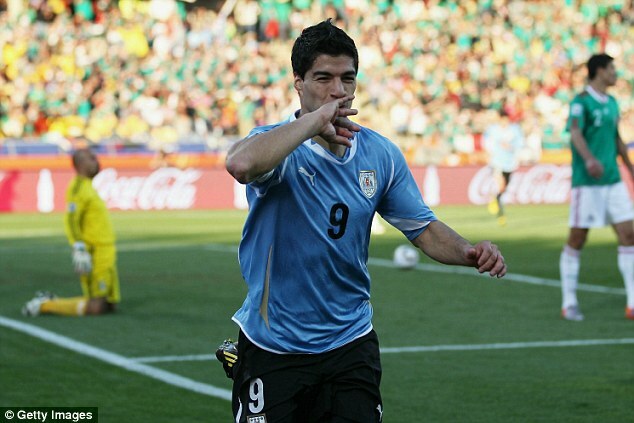 Uruguay may be without Luis Suarez for the upcoming World Cup qualifiers against Argentina and Paraguay. However, manager Oscar Tabarez has decided to include the Barcelona superstar in the list of the players will be travelling for the match day. Uruguay need the assistance of players like Suarez in order to qualify for the World Cup 2018, as the national team has been left in a difficult position following the defeats against the likes of Peru and Brazil. Uruguay have lost the last five games in all competitions. As a result, the national team are just one point ahead of Argentina and level on points with Chile.